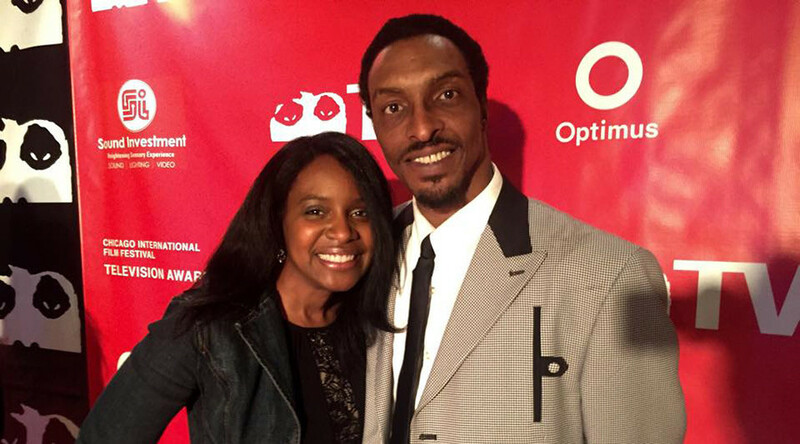 Muhammad Ali Jr, son of the legendary late boxer, was once again detained attempting to board a flight, this time in Washington, DC. Ali was in DC meeting with lawmakers about his recent detention at a Florida airport, which he has called an act of illegal discrimination. Ali was detained for the second time in a little over a month, his lawyer said Friday. Ali and his mother, Khalilah Camacho Ali, were held for 20 minutes while trying to board a Jetblue flight after visiting DC to discuss a previous detention he experienced courtesy of the TSA in February. According to attorney Chris Mancini, Ali spoke to Department of Homeland Security officials by telephone and showed his driver's license and passport before he was allowed to board. This followed a two-hour long detention in Florida after visiting family in Jamaica. At the Florida airport, Ali was questioned about his religion multiple times. Being detained twice in a month has Mancini concerned that Ali may be the target of harassment from the DHS. "None of this was happening Wednesday," Mancini said in a telephone interview with the Associated Press. "Going to Washington obviously opened up a can of worms at DHS." Both Ali and his mother believe that they are being targeted by TSA officials because of their Muslim religion and Arabic names. TSA spokeswoman Lisa Farbstein confirmed that Ali’s identity had been verified by officials before boarding his flight and claimed he had been patted down after his jewelry set off a metal detector. In an interview with RT, Mancini said there were several constitutional issues: due process, equal protection, establishment clause of the 14th Amendment, and the Religious Freedom Restoration Act. “All of these laws prohibit this type of activity,” he said.